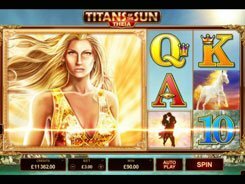 Kings of Cash is a Microgaming-powered slot machine with 5 reels and 15 paylines. 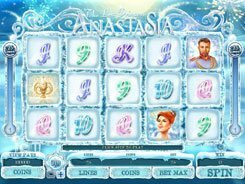 Themed around a regal theme, the slot incorporates treasure chests, thrones, coats of arms, and four kings of different suits (spades, diamonds, etc.) holding cash bags, dollar bills and coins. 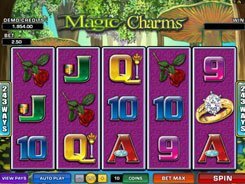 The game features a wild, two scatters, a bonus game and free spins. 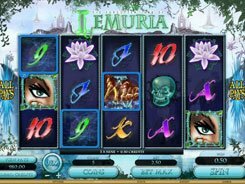 The maximum jackpot of 5000 coins is awarded for five King of Cash logos that serve as wild symbols in the slot. 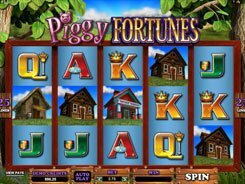 Three or more Banner scatters trigger 10, 15 or a whopping 25 free spins with all payouts doubled during the feature. There is another bonus feature activated by rolling up three or more Crown icons in any positions. 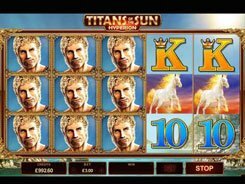 You are taken to a second screen where you have to turn face-down cards one by one till you match 3 kings of the same suit that pay out a corresponding cash prize that range from x2 to x1000 times your total bet. 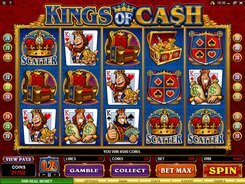 Providing a very exciting gaming experience and a fun-filled gameplay, Kings of Cash is absolutely worth your time.